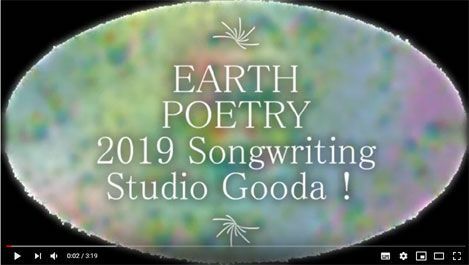 I tried singing about living on the earth. ・1 billion years later, more than 10% increase in solar luminosity. 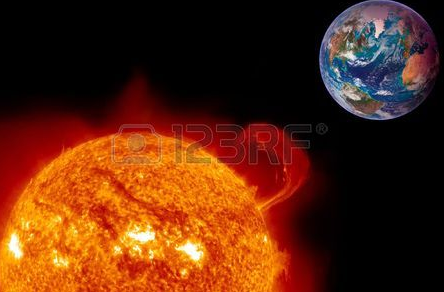 ・5 billion years later　The sun has become a red giant. ⇒Mankind will no longer be able to cling to the earth. ☆If it do not have the intention to protect it's own safety by its own force, and even the any intelligence body, it is not possible to expect a future. 100,000 years ago〜 Modern humans (Homo sapiens) were spread out of the Africa.